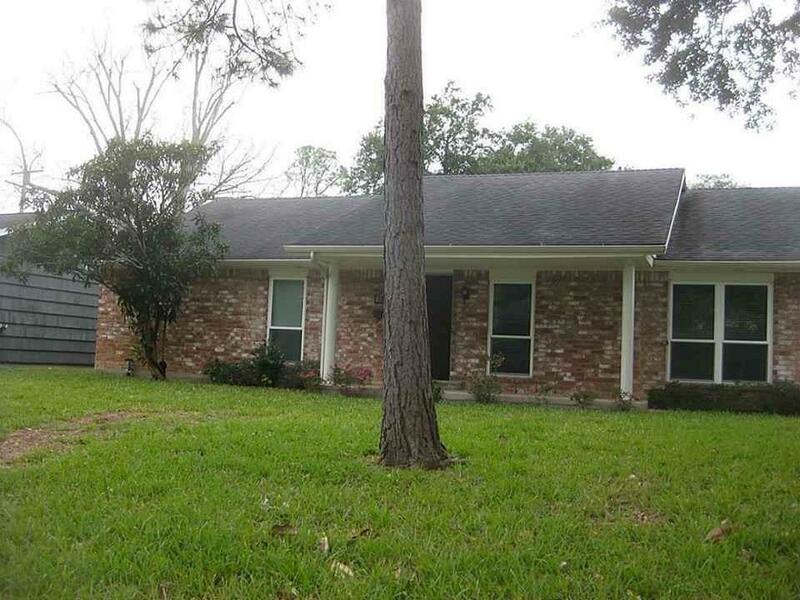 Updated beautiful brick 3 BR, 2 Bath home in Spring Branch area. Huge living area w bar, formal dining, updated kitchen w SS appliances, granite counters, tile in breakfast, living, formal, dining. 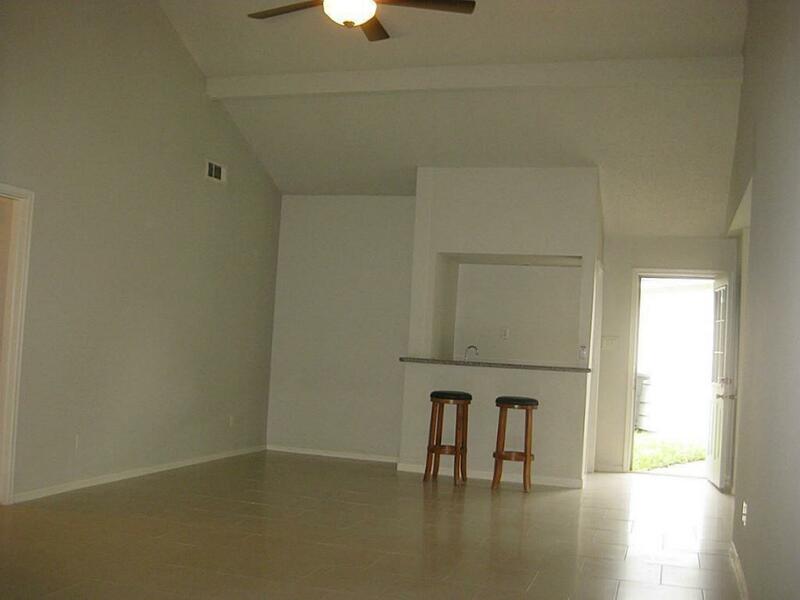 Space for washer dryer off dining area. New windows, berber carpet in bedrooms. Baths updated with granite counters and tile. Exterior water sprinkler system, big fenced backyard for kids 2 play. Large 2 car garage with 1 remote control. 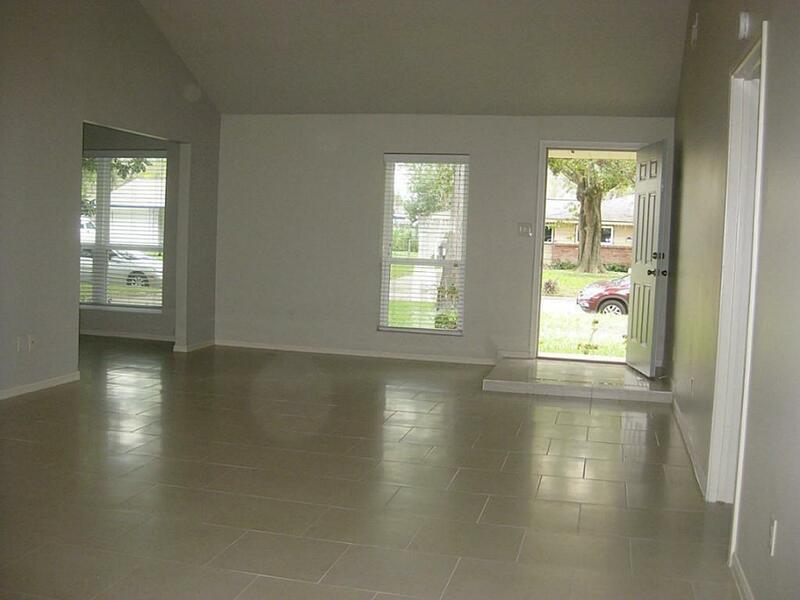 Approximately 1,666 sf plus 400 sf garage - largest home in the neighborhood. 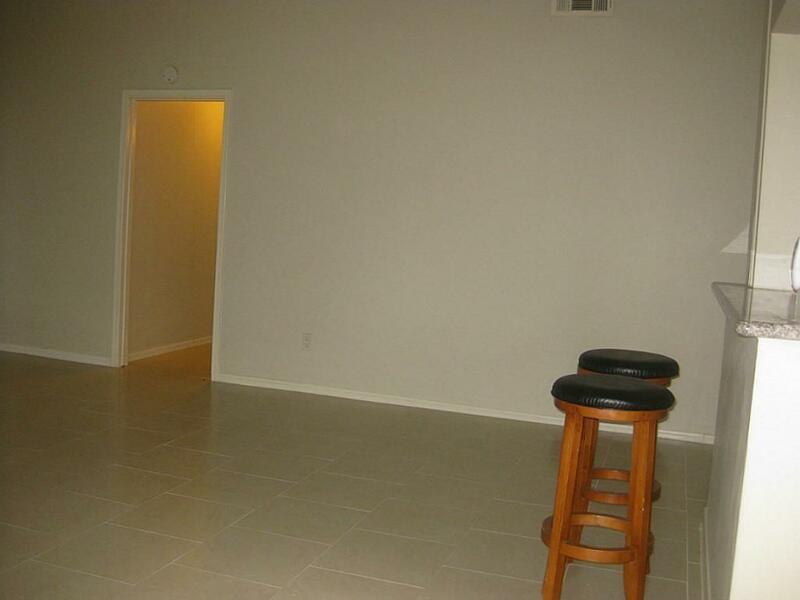 Great value for the square footage. Bring own washer/dryer and refrigerator. Lawn care required. House will be available for showing on March 19.